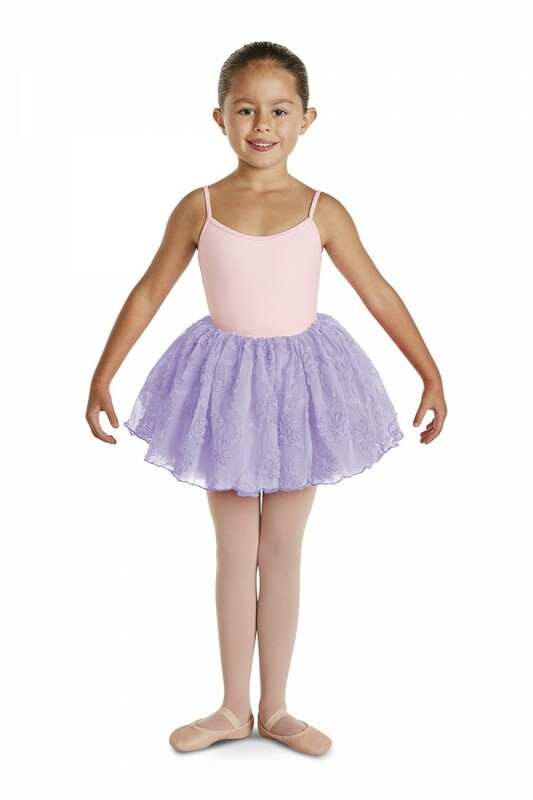 This adorable multi-layered tulle tutu skirt features a blossom mesh top layer over graduating layers of voluminous tulle. Pull on styling with soft interior elastic waistband is easy to wear. 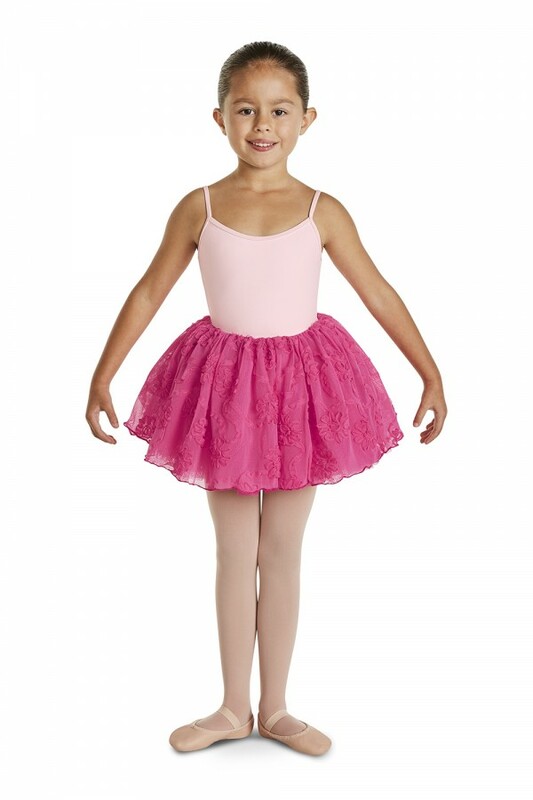 Pair with a leotard and tights to complete the look.